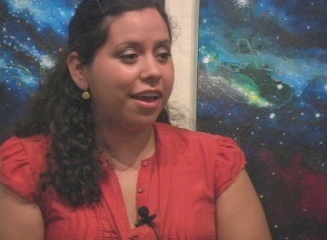 Xochitl-Julisa is the poetry editor at . . .
Click logo to check it out.